We’ve put together 3 supplement stacks targeted towards specific goals to get you started on your fitness journey. 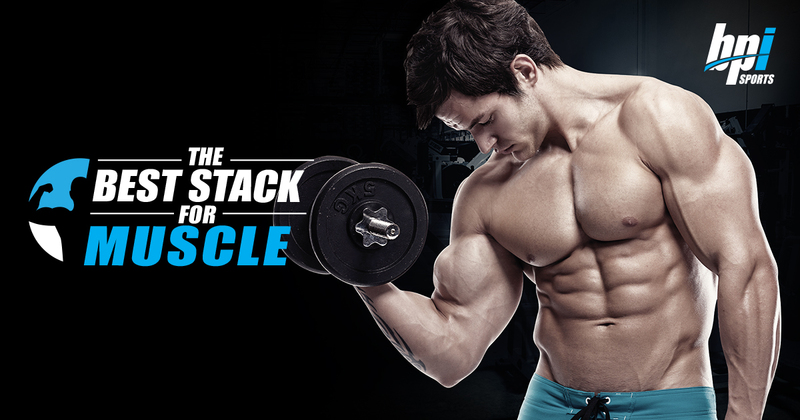 The Best Stack for Muscle contains all of the BEST products for maximum lean muscle growth. Just as protein is important for building muscle, recovery supplements help reduce soreness and repair your muscles to get you right back in the gym faster. BEST CREATINE™ – Take (1) scoop BEFORE your workout. BEST GLUTAMINE™ – If flavored, take (1) scoop first thing in the morning, (1) scoop in the evening. If unflavored, you can mix BEST GLUTAMINE™ into your protein powder. 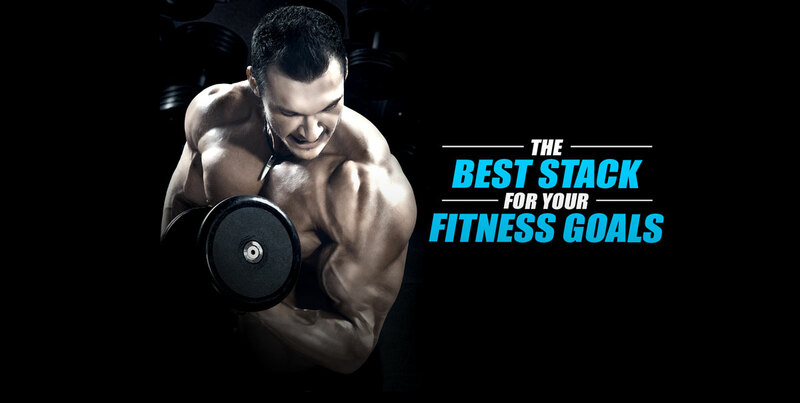 BEST BCAA™ – Take (1) scoop and drink throughout your workout. BEST PROTEIN™ – (1) scoop first thing in the morning, (1) scoop immediately after your workout. 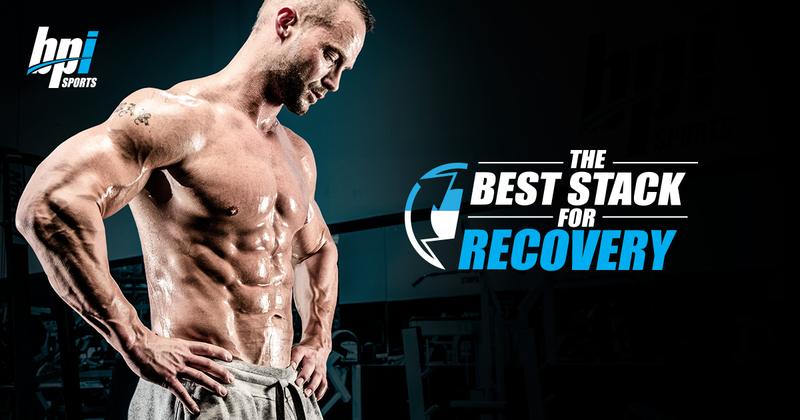 The Best Stack for Recovery contains the ultimate trio of supplements for ultimate full-body revitalization. In order to make forward progress in achieving your fitness goals, you have to take care of your body. Every time you workout, you are creating tiny tears in your muscles. In order for your muscles to repair and grow, a little rest and some recovery supplementation are supremely helpful. BEST CREATINE™ – Take (1) scoop about 30-minutes before your workout. BEST GLUTAMINE™ – (1) scoop before breakfast and (1) scoop before bedtime. BEST BCAA™ – Take (1) scoop during or after your workout. The Best Stack for Starters is the perfect stack for those who aren’t too sure where to start in the world of supplementation. This dynamic duo takes you back to the basics. In this stack you are getting BEST PROTEIN™, a high quality protein that supports muscle building, muscle recovery, and fat loss. BEST CREATINE™, one of the most heavily researched supplements in the industry, is the other half of this starter stack. BEST CREATINE™ can be taken for muscle repair, strength gains, and enhanced overall performance to support your efforts in the gym. BEST PROTEIN™ – Take (1) or (2) scoops immediately after your workout.